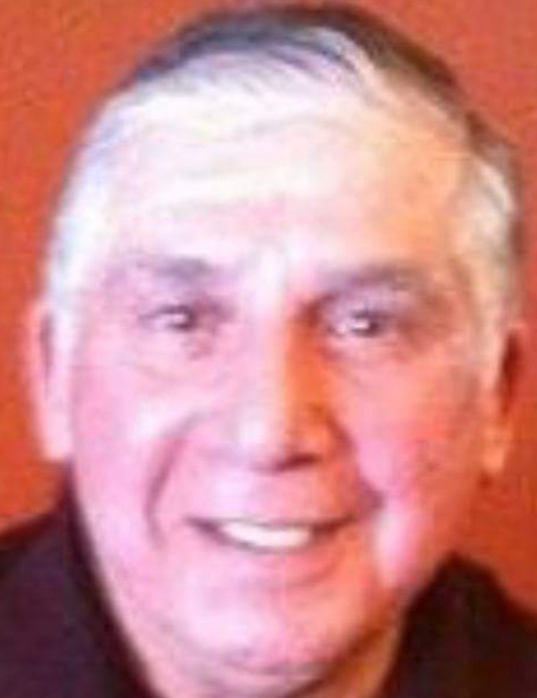 Edward Cornejo, 77, of Decatur, IN, passed away Sunday, March 31, 2019 at Parkview Hospital after a short illness. Ed was born in Los Angeles, CA on December 14, 1941 to Bernice Alvarado. After High School, Ed joined the Army and served in the 101st Airborne. On November 22, 1986, he married Nancy Braden Johnson. He was a parishioner of St. Mary of the Assumption Catholic Church. He worked for General Electric in Decatur and also in Fort Wayne, where he retired from. Ed loved Adams Central football and the Indianapolis Colts. Ed didn’t know a stranger and was most proud of his family and grandkids. He enjoyed going to all of their sporting events and made sure each knew that he loved them. Ed is survived by his spouse, Nancy of 32 years and his two daughters, Renee (Rick) Bollenbacher and Jessica Thieme both of Monroe. Ed has 9 grandchildren, Alex, Isiah, Noah, Marcus and Lydia Bollenbacher, Addie and Grace Baker, Charlotte Thieme and Madalynn Miller. Ed also has one great grandchild, Carter Bollenbacher. He was preceded in death by his brothers, Charles and Anthony; his sister, Jeri; his mother, Bernice Alvarado and step dad, Greg Alvarado. Visitation will be from 4:00-8:00 p.m. Thursday, April 4, 2019 at Haggard-Sefton-Hirschy & Zelt Funeral Home, with reciting of the Holy Rosary at 3:30 p.m.
A 10:00 a.m. Mass of Christian Burial will be on Friday, April 5th at St. Mary of the Assumption Catholic Church with calling 1 hour prior to service in the St. Mary’s Parish Hall. Officiating will be Father Dave Ruppert. Inurnment will be in the St. Joseph Catholic Cemetery at a later date. Preferred Memorials are to the United Way of Adams County, an organization in which Ed loved to be part of.